Whether you’re looking to sip a mocha latte in a European-style café, casually meander through numerous eclectic boutiques, enjoy dinner out at one of the many diverse restaurants, or catch a play in a historic Art Deco theater, the West End Theatre District has what you’re looking for. 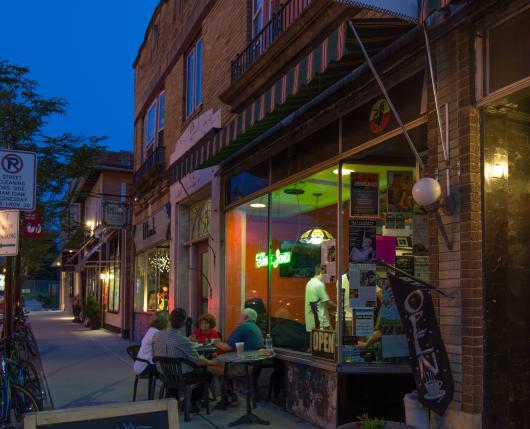 The city blocks between 17th and 22nd streets and Liberty and Washington streets that comprise the district are home to more than 150 businesses and shops to serve residents and visitors alike. And the neighborhood is adjacent to Allentown institutions like the Fairgrounds Farmers Market, Muhlenberg College, Lehigh Valley Hospital and Phoebe Home. At the heart of it all is the Civic Theatre. Dating back to the “Roaring ‘20s”, the Civic Theater serves as the epicenter and the heart and soul of the West End Theater District. Plays, independent films and even a theatre school for young people can all be found within its historic walls and its black box Theatre 514 across the street. In fact, the list of famous names who have called the theater “home” include actress Amanda Seyfried (“Mama Mia”), Tony Award nominee Michael McDonald (“Hair”) and actress Christine Taylor (“The Wedding Singer”). 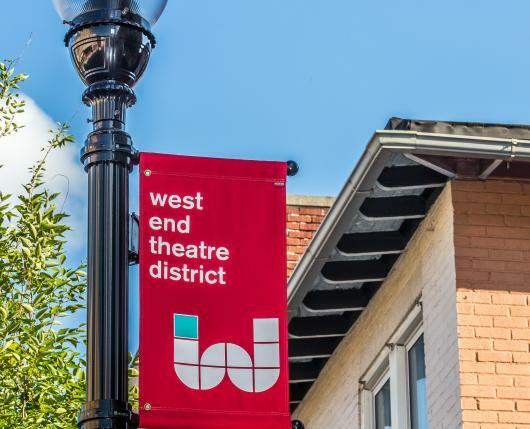 The West End Theatre District is overseen by the West End Alliance, a 501(c)(3) organization dedicated to the development of the neighborhood. 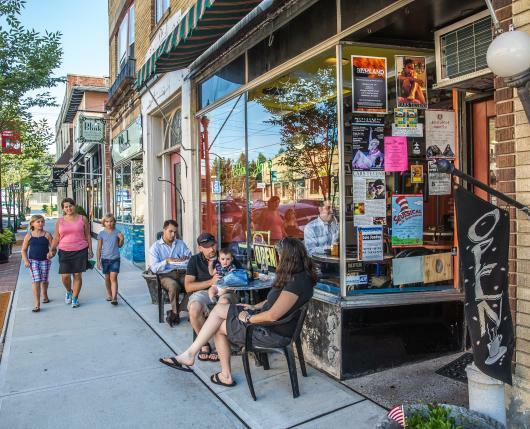 We’re a volunteer group of neighbors, merchants and stakeholders who are passionate about our area of Allentown and its remarkable potential. So come on down and experience the hidden gem in your own back yard. You’ll be glad you did.